How can I start? I’m enjoying the natural hair journey I’m on. It does become a bit tiring, especially on wash days. However, I’m a woman of my word. I planned to continue until my son graduates high school. This year started off with great discipline and hair care practices. I’ll tell you why I don’t believe I’ve taken the best care of my hair this year. In the beginning of 2014, I was mixing treatments, rinsing in cold water, deep conditioning weekly and wearing my wig. 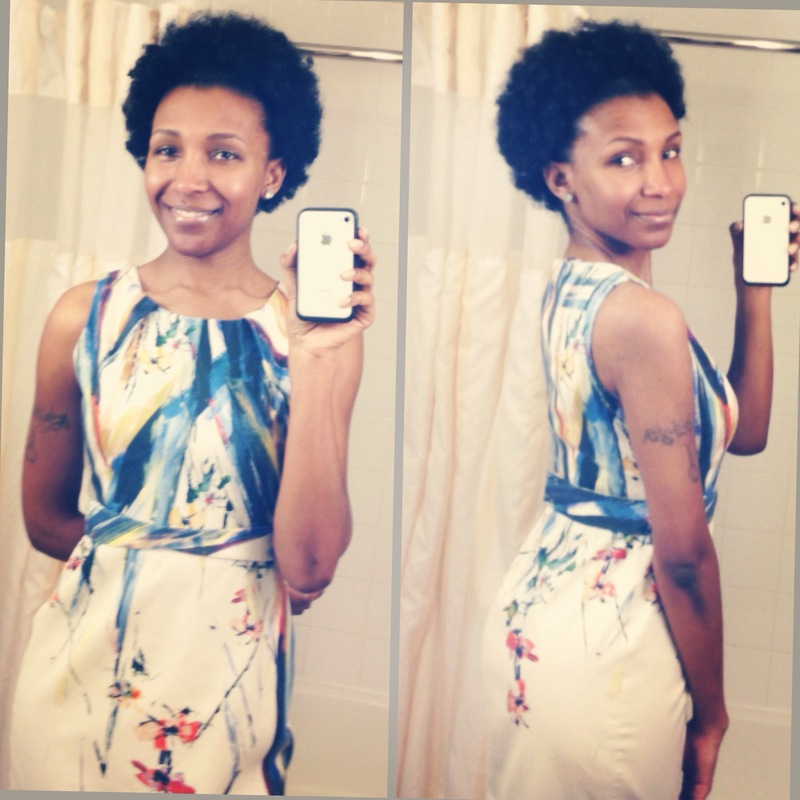 My excitement about my first full year being natural using limited heat was my motivation. I went in for a trim in June after being told at my spring straightening that my ends were a little damaged. Educating myself on a few protective styles, ditching my wig left the summer and my ends open to a variance of issues. 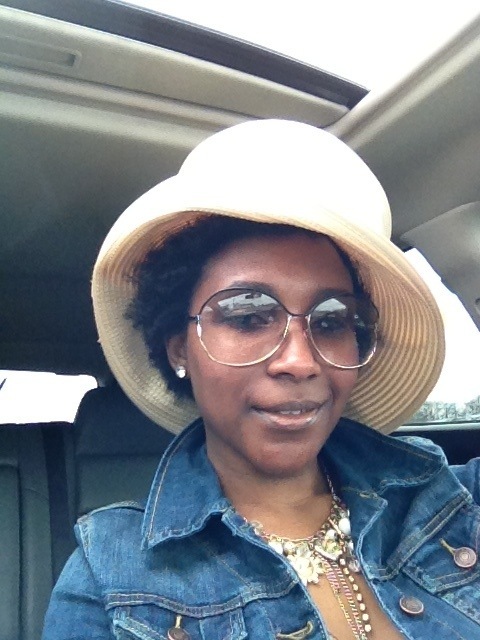 I began wearing flat twist halos and puffs on the regular. 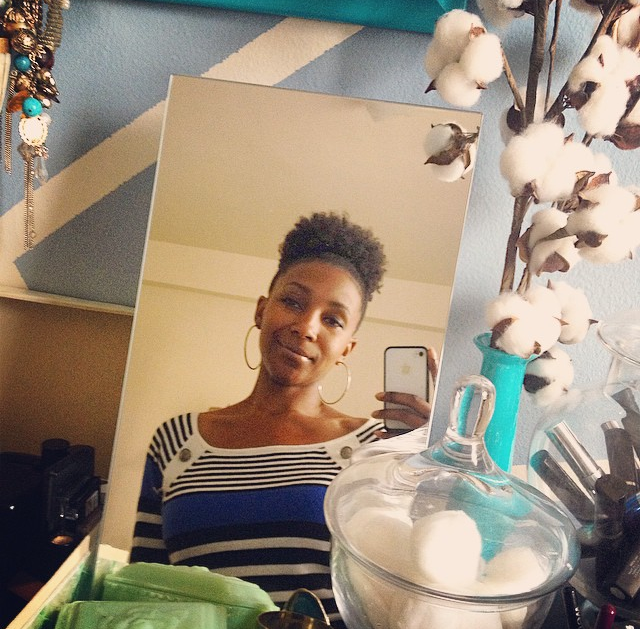 Ping ponging between another sew-in, braids and the financial obligations of life which included moving created several hurdles in my plan for 5 months undercover, so to speak. Before I knew it – September was here. No time for extra cash bring spent now. The kid was scheduled to go back to school (and you know what that means – more money bring spent). So, I couldn’t pay for an expensive hairdo. The summer was lost and I still couldn’t afford it. Oh yeah, I decided to throw my old faithful wig “Babygirl” away for esthetic reasons. Then I decided to have my hair curled during the fall. By this time, I’m washing my hair every 2 weeks and deep conditioning when I had the time. There is notable shedding but I am not concerned by this much. 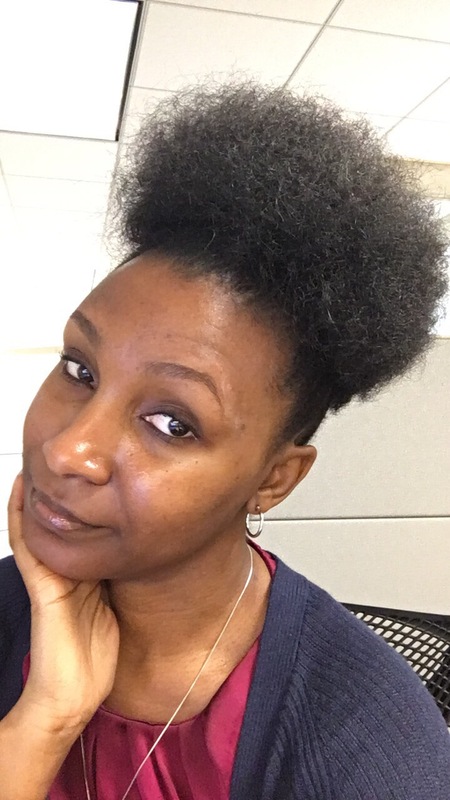 People are telling me my puff is getting larger and softer. Then I have an idea to keep my hair in a sew-in for the remainder of the year. By Thanksgiving Day, I’ve aborted the whole idea for the year. Wash days have become more infrequent. The deep conditioning is a a halt. I’ll have to wait and see what’s the final outcome at my NYE appointment for heat, protein and curls. I’m definitely going to do better next year and not giving up on my curls, kinks and coils! The tales of my hair are never ending. They include drastic change, growth, setbacks and milestones. If you really want to know, they mimic my life. Over the past year I have done everything to completely transition into a full on natural. 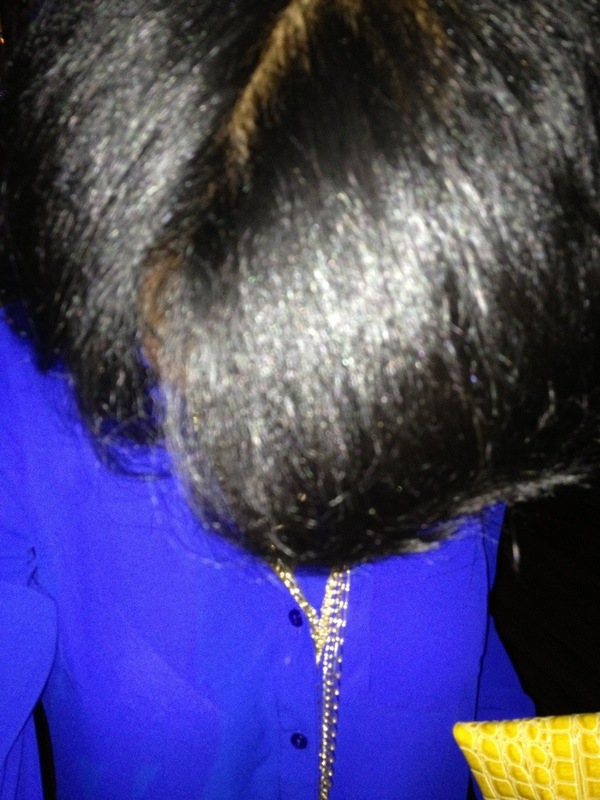 No harsh chemicals, treatments or pressing comb. The biggest challenge for me gas been finding styles to compliment my hair and the agenda I set for it. 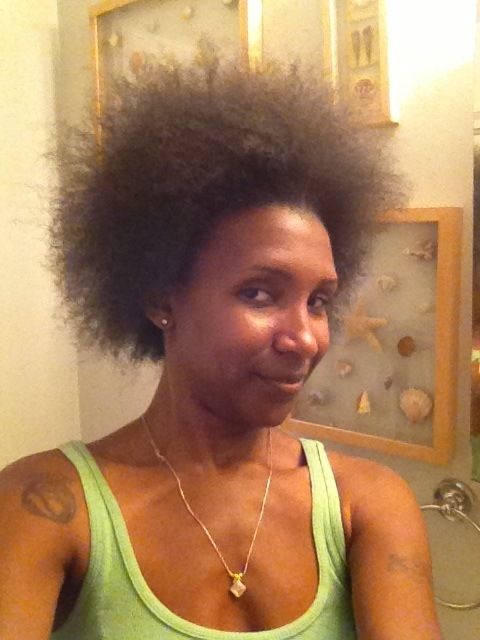 As of April 2, 2013, I removed all damaged hair from my head and began me 4 year journey to healthier hair. It has been a real struggle to keep the heat away from my hair. It takes literally one pull from a pressing comb to have my hair flowing like the river Jordan. In all my conscious effort to keep my hands out of my hair I had to bind my hair up. This consisted of the sew-in weave as a protective style. I was upset after I removed the first install because I discovered that my hair had been ripped from the scalp from too tight braids. I concentrated my energy on reviving that spot through research and experimentation. For 5 months I kept my hands away from my natural hair and you’d be surprised to see what happened. The spot had totally filled in and I was on my way to maybe the healthiest head of hair I’ve had in my life. Not only did it grow, it shocked me! I had managed to take care of my hair under the mass of Brazilian virgin hair that was attached to my head strategically. I blew it dry just to see how big my afro had become since April. As I recall my hair has never had an issue with growing now I wasn’t interfering in it’s process. Being a person that sets goals for myself, I wanted to see just how far my process would take me through the end of the year. So instead of getting the weave re-installed, I ventured right back to my trusty wig. Only twisting my hair underneath for protection. All was well until I began to feel that something was missing from my hair care regimen. Proper care! Yes I was keeping the manipulation down, oiling my scalp, washing with the proper products but it still felt like I should be doing more. Then it came to me. (Ding dong) I needed to deep condition my hair more often. More like weekly. 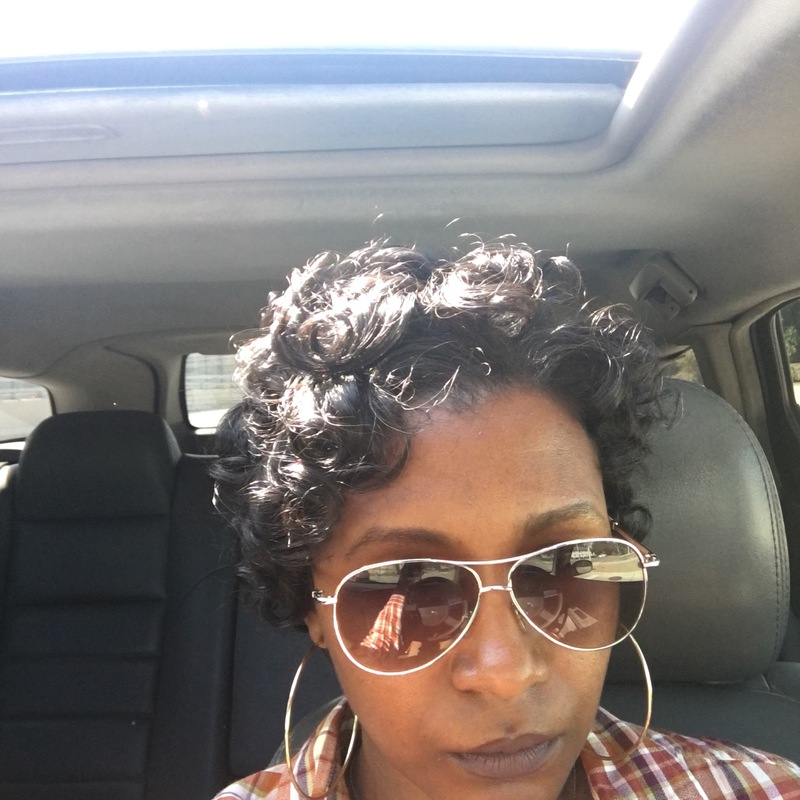 After visiting the M2 salon in Ferndale and receiving a deep treatment on my hair and loving my experience. 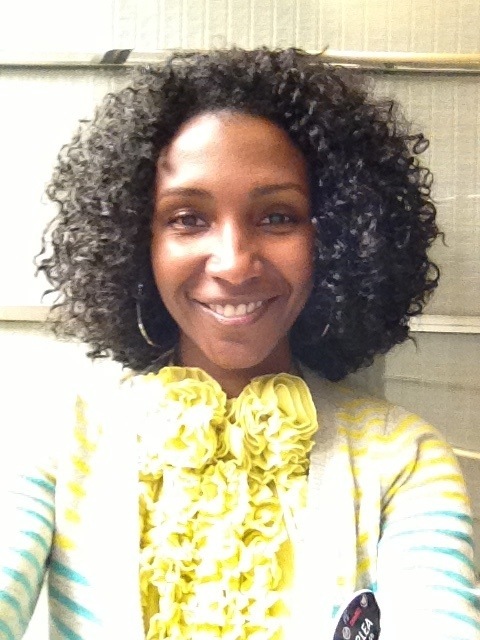 I vowed for the remainder of my journey I would DC – deep condition every week. In the meantime I created a new problem area that requires my TLC. 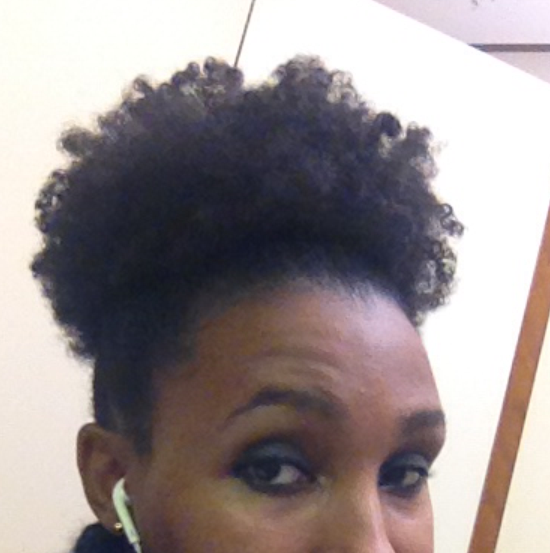 After taking the twists out that were installed after my trip to the salon, I placed my hair in a high puff. I’ll be honest it hurt like the dickens but I kept it in anyway. The price I paid was created another bald spot due to tension. So far it has shown improvement but I really didn’t need this kind of setback. However, nursing the 1st spot gave me knowledge on what I need to do for this interior space that’s crying out for my attention. (I have pictures but I want to save them for another post about the methods I used to bring it back) As you recall, my mane was straight for NYE.